hand-blown Droplet vase from Grange Hall, Dallas. With the design and flare of Dallas itself, folks in the DFW area have joined the terrarium craze. 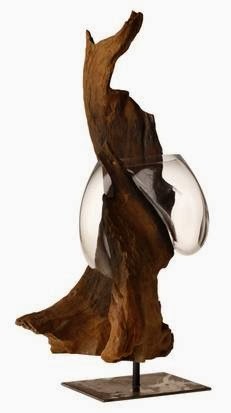 Read more at dallasnews.com, and picture the possibilities of this "droplet" vase from Grange Hall.